This is the next class following up on the Serger 101A class. 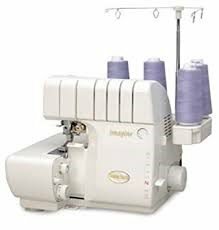 Serger, cords, all accessories that go with your serger including manual and threading guide. same or complementary (This is for the wired ribbon). Your three ring binder (please print out more sample stitch pages for your binder).